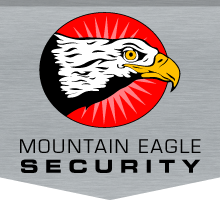 Private Investigators Cranbrook | Private Investigation Services | Mountain Eagle Security 2005 Ltd.
We are proud to employ experienced private investigators for Cranbrook and the surrounding areas. Our investigators have numerous resources and steadfast determination to ensure the most thorough service in response to our clients’ needs. Over 50 years of combined police and investigations experience. Discretion and privacy guaranteed. Contact us today for discreet, confidential investigation.